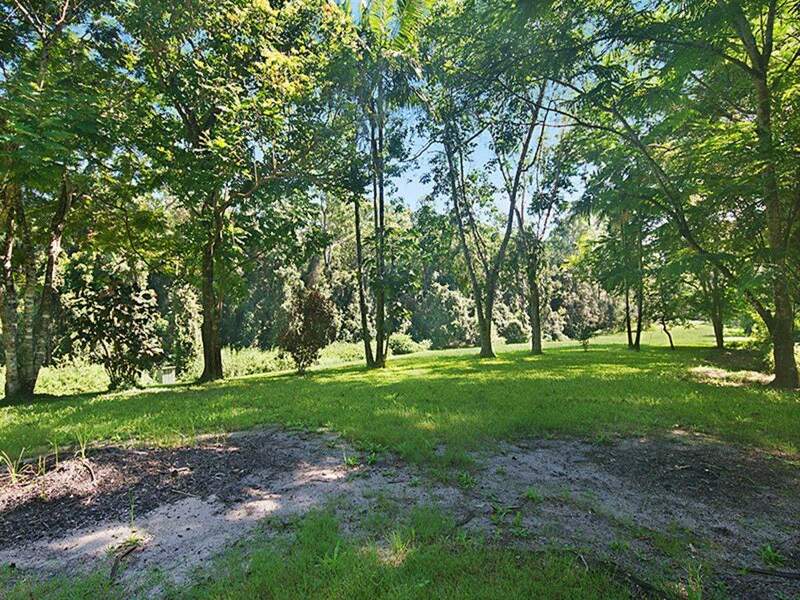 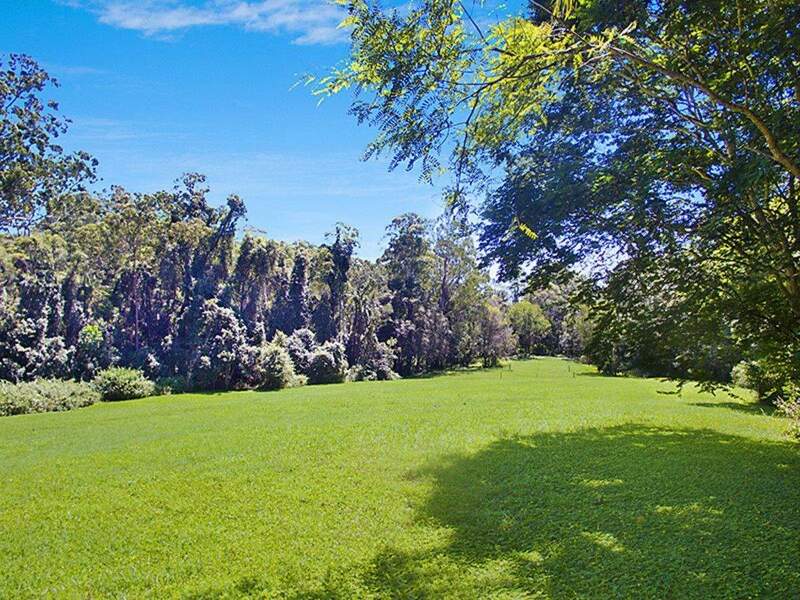 It is a rarity to come across such a glorious property with so much cleared and useable, gently undulating land with its own water supply in the highly-desirable hinterland pocket of Eudlo. 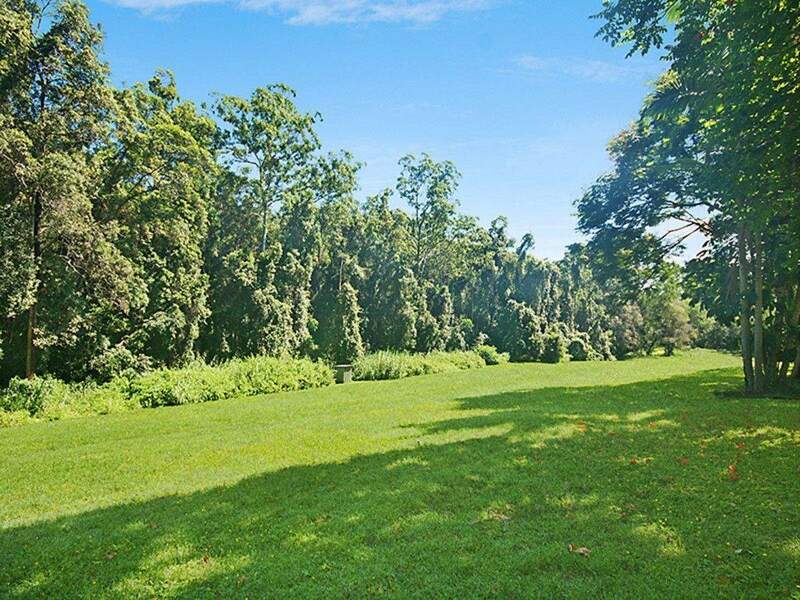 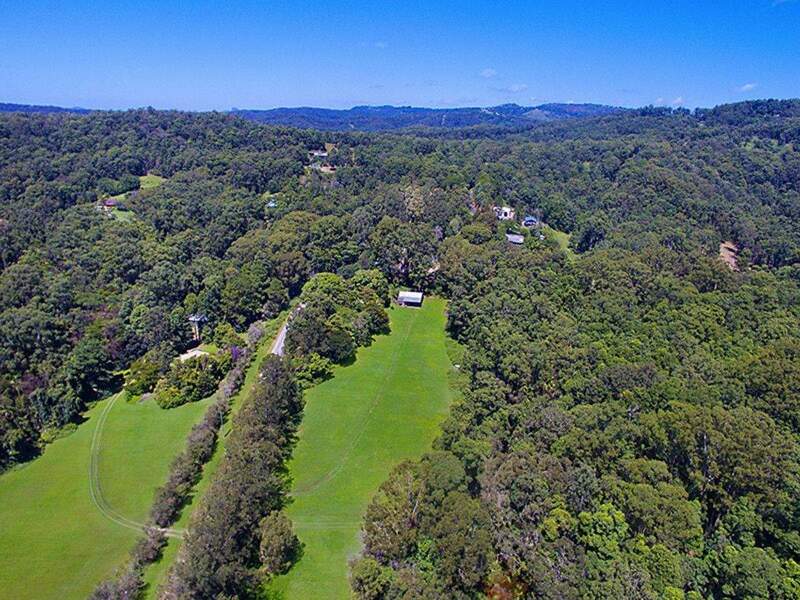 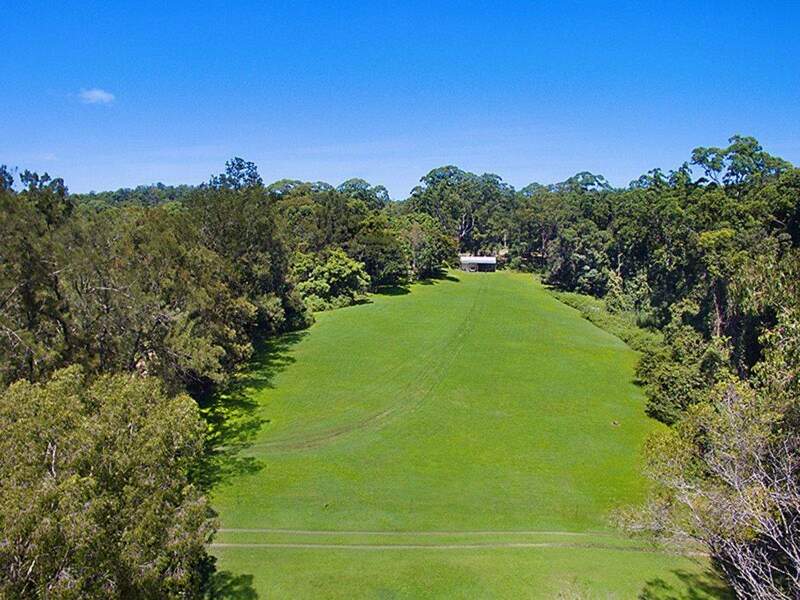 An idyllic setting with green views as far as the eye can see, it is framed by native forest and bushland, teeming with birdlife and unbeatable tranquillity this lifestyle affords its privileged residents. 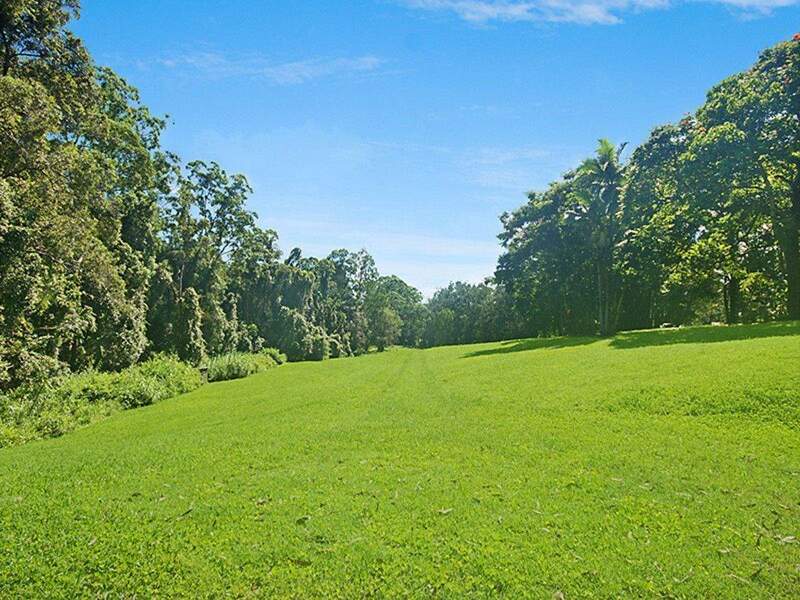 Living within the picturesque environment of Eudlo means you are surrounded by high-quality acreage properties and within exceptional proximity to everything the Coast has to offer. 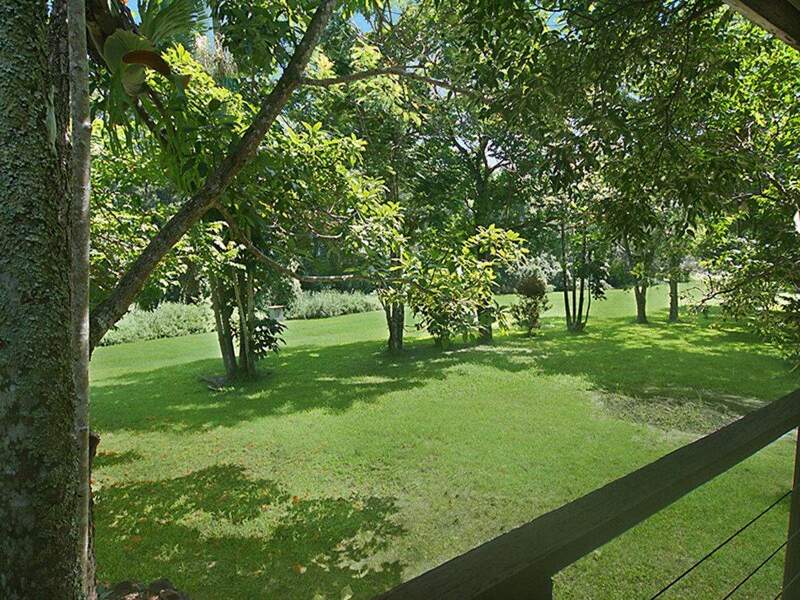 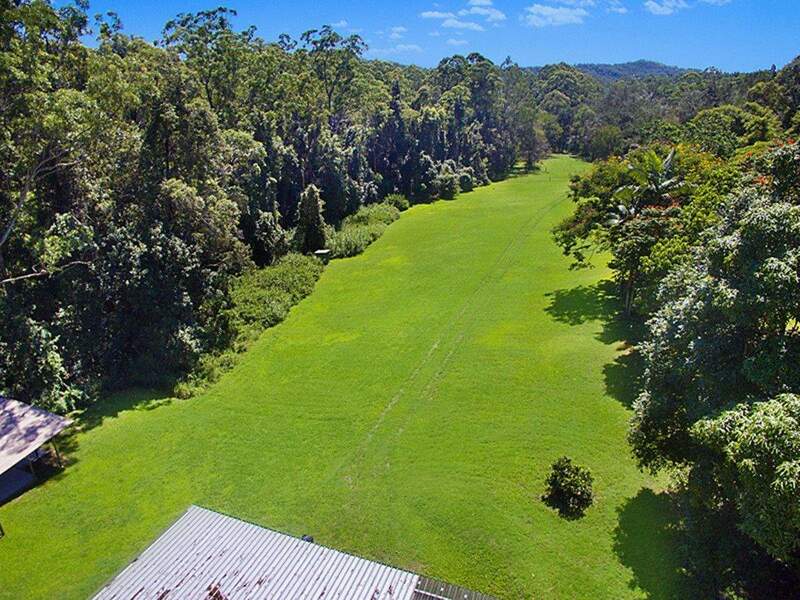 On offer is a picture-perfect, ultra-private expanse consisting of 3.65acres. 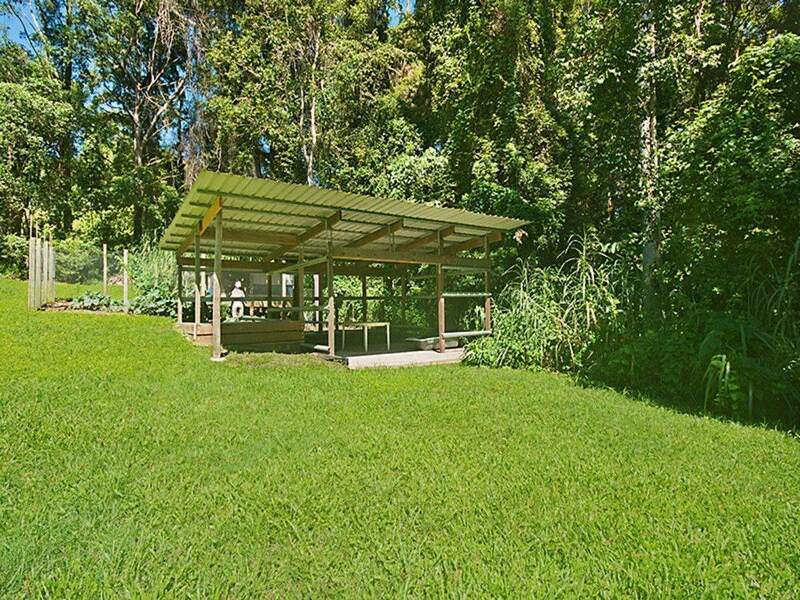 It includes a seasonal creek, bore and 20,000l water tank that produces crystal clear drinking water. 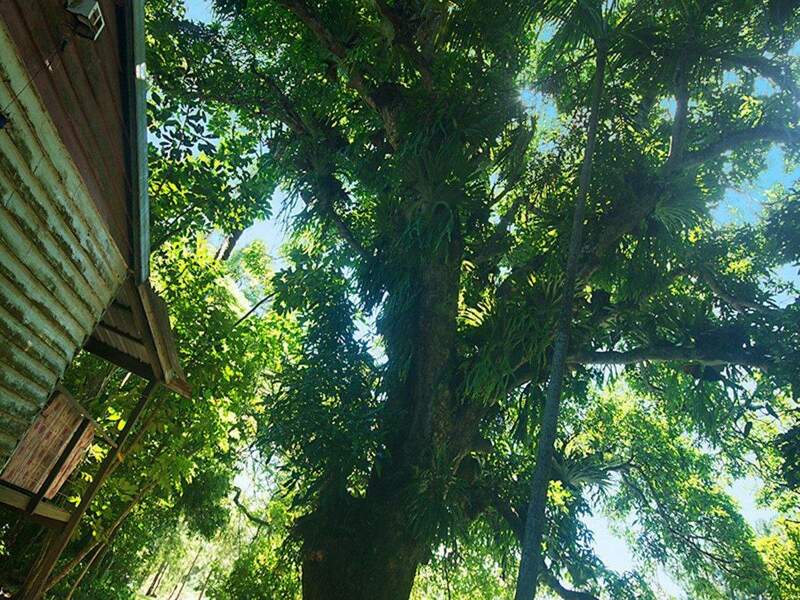 Eco lovers will adore the green buffer created by the stands of trees that includes 90-year-old mango trees. 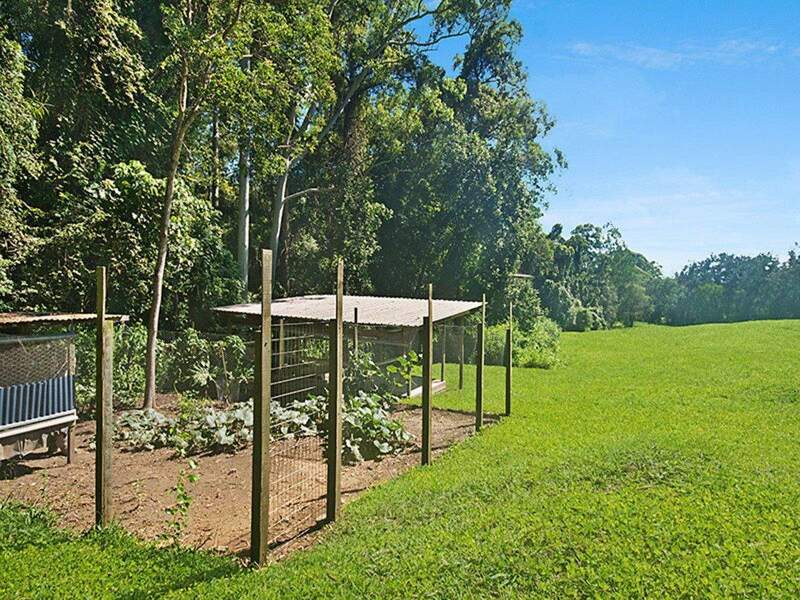 The possibilities to grow food and raise animals here are endless – imaging adding orchards of fruit trees and vegetable gardens to flourish under its never-ending water supply! 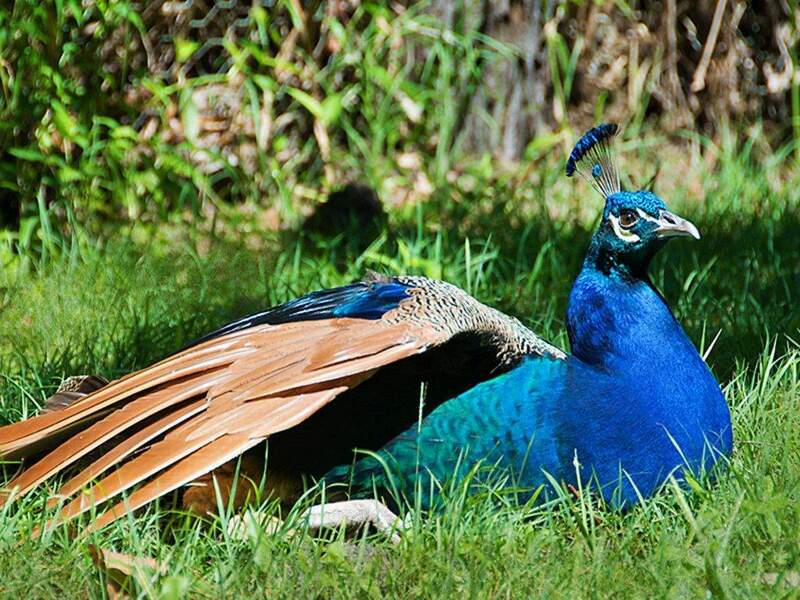 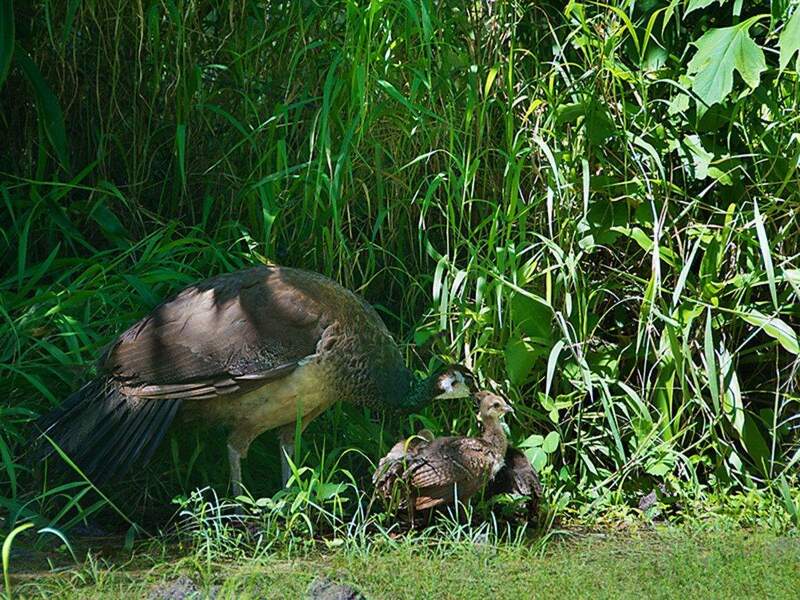 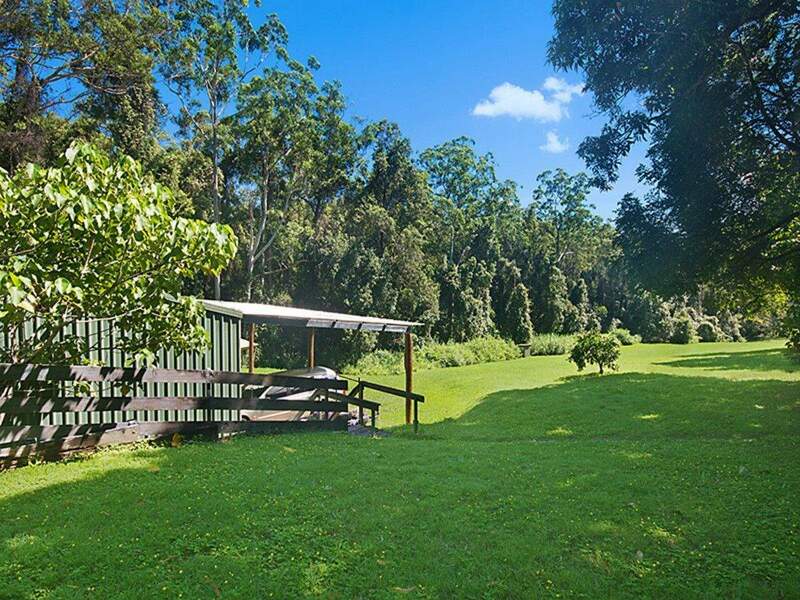 As an added bonus, there is a chicken coop with fenced free-range yard and a stunning, resident peacock family that also call this beautiful place home. 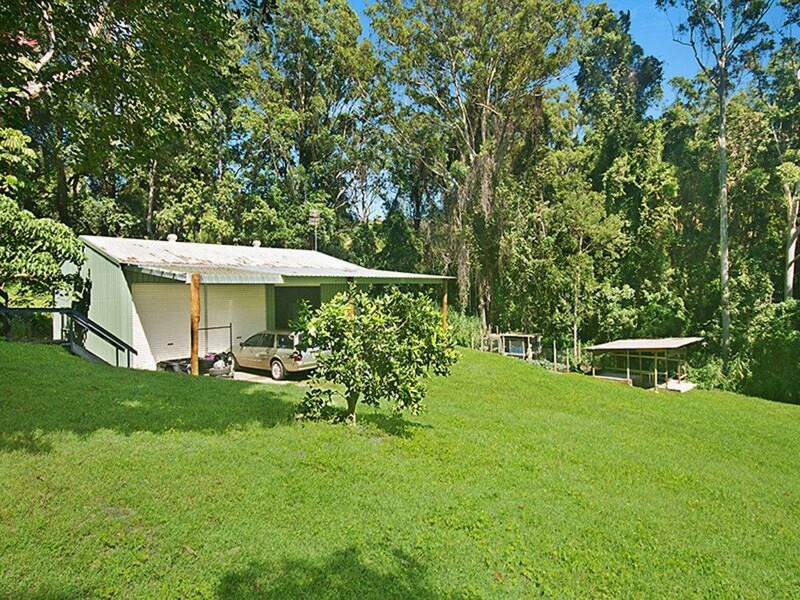 The small house on the property was built circa 1912, is in original condition. 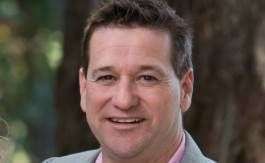 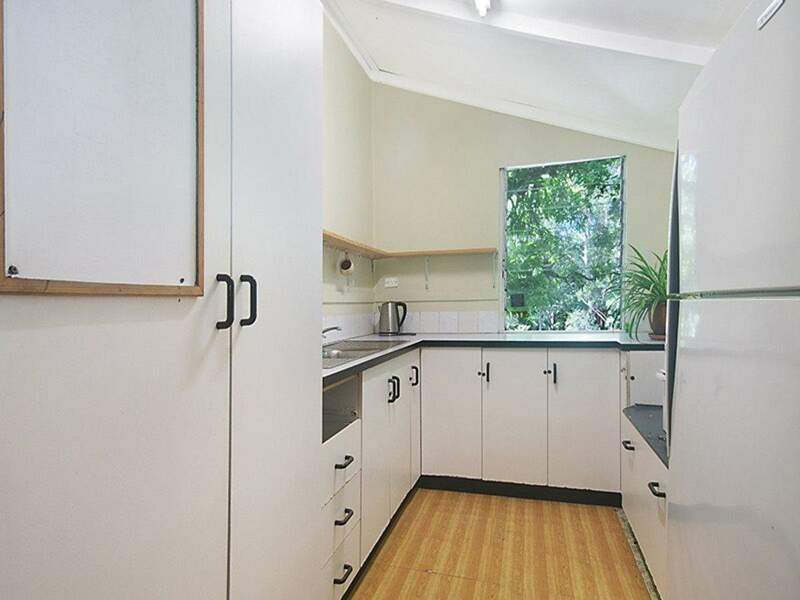 It would require a major renovation or entire rebuild to bring it up to modern standards. 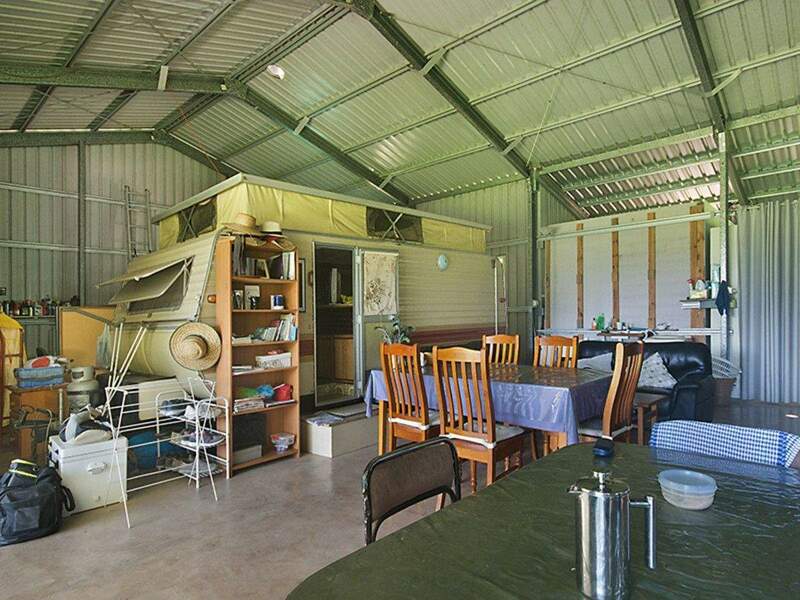 It currently consists of four bedrooms, one bathroom, living room, dining space and kitchen, veranda that runs the 10m length of the home, laundry and two-car carport. 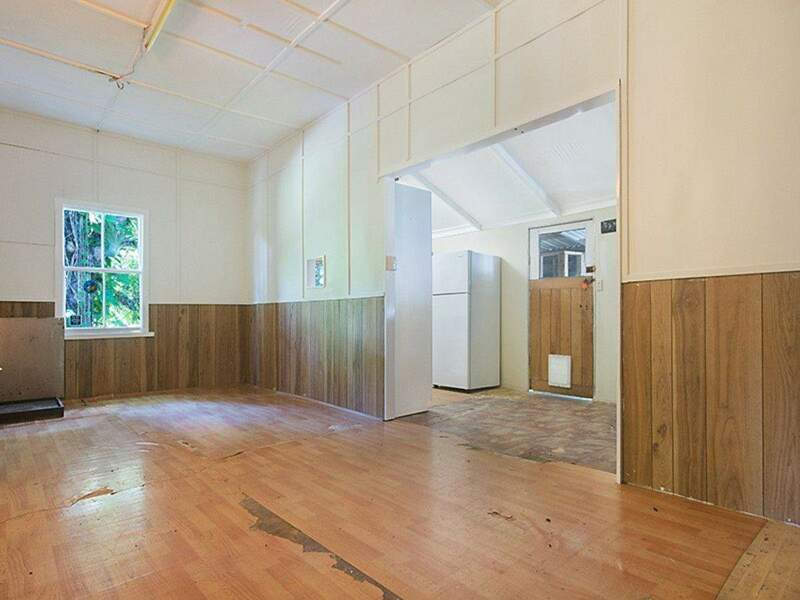 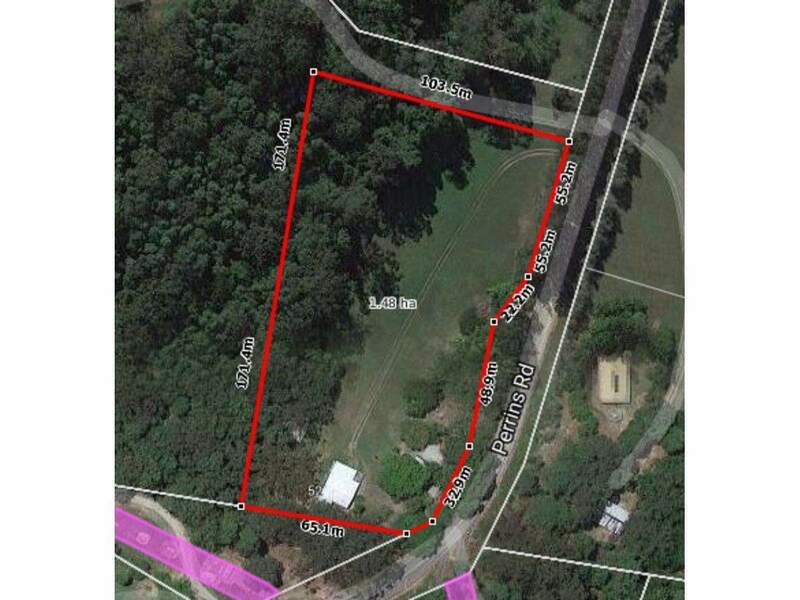 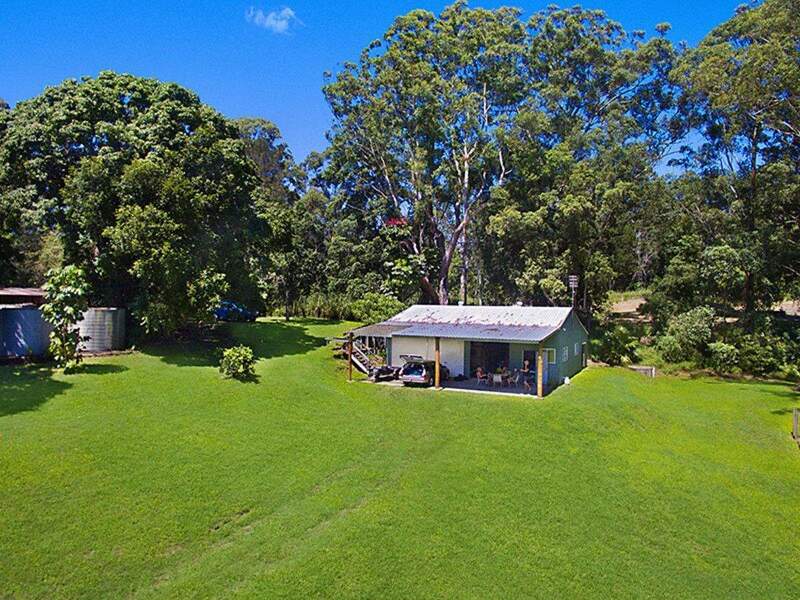 An exciting project for anyone who would like to live on the property whilst renovating or rebuilding, there is a large, council-approved shed with carport able to be lived in temporarily whilst construction works take place. 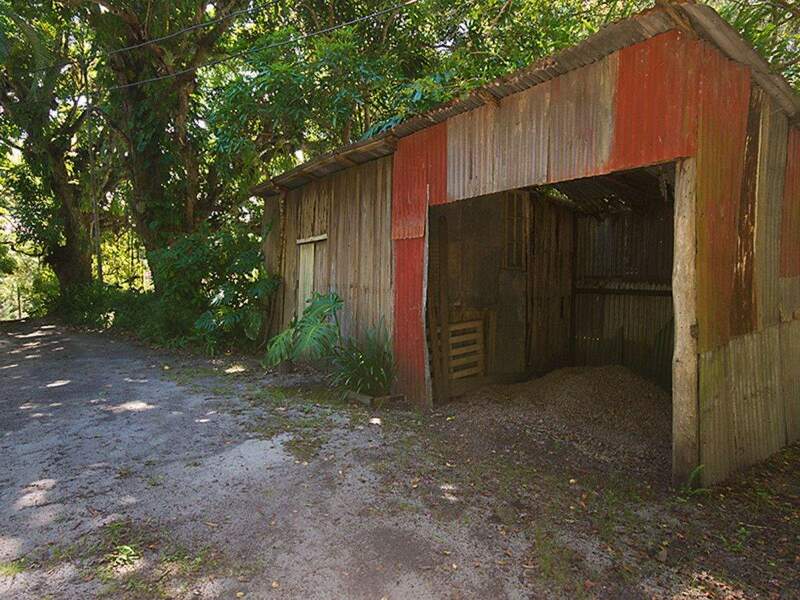 Ideal for those seeking the perfect property to build their dream home or someone keen to transform the existing home, this gorgeous property will appeal especially to horse and animal lovers, hobbyists and anyone seeking the ultimate in country-style lifestyle so close to the beach. 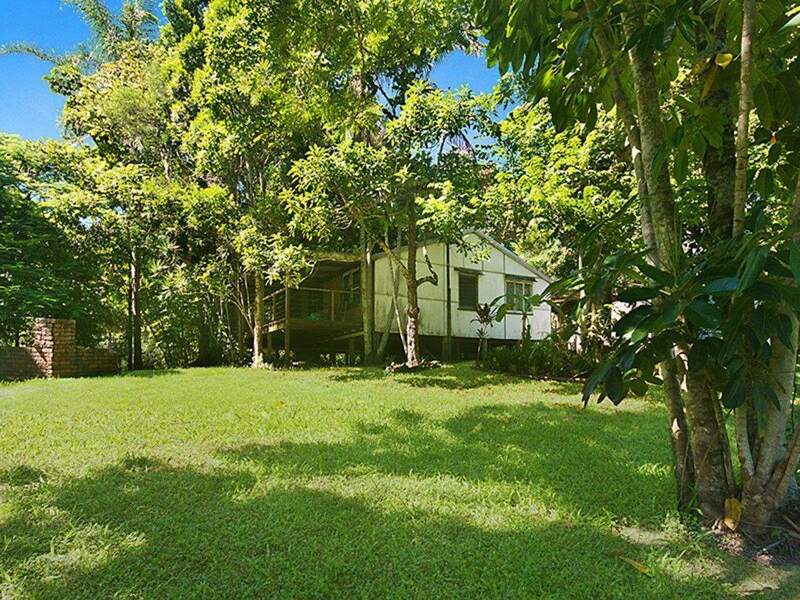 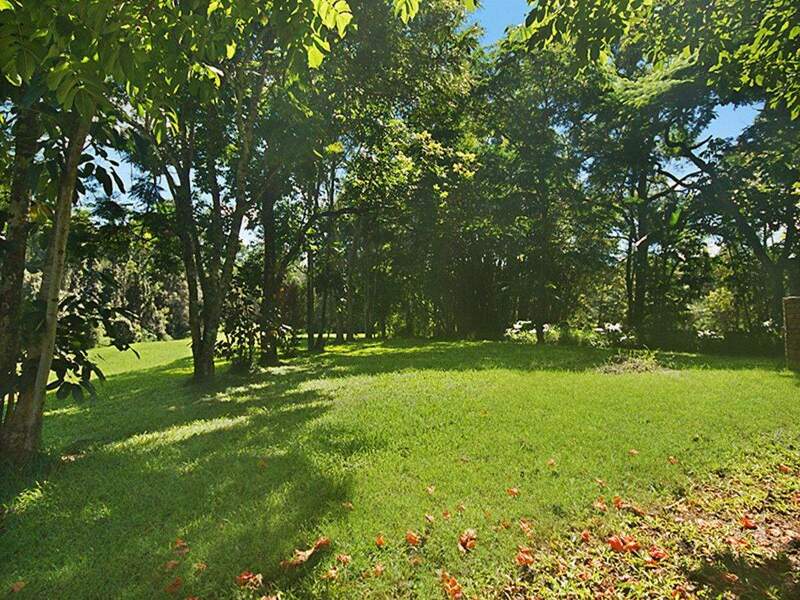 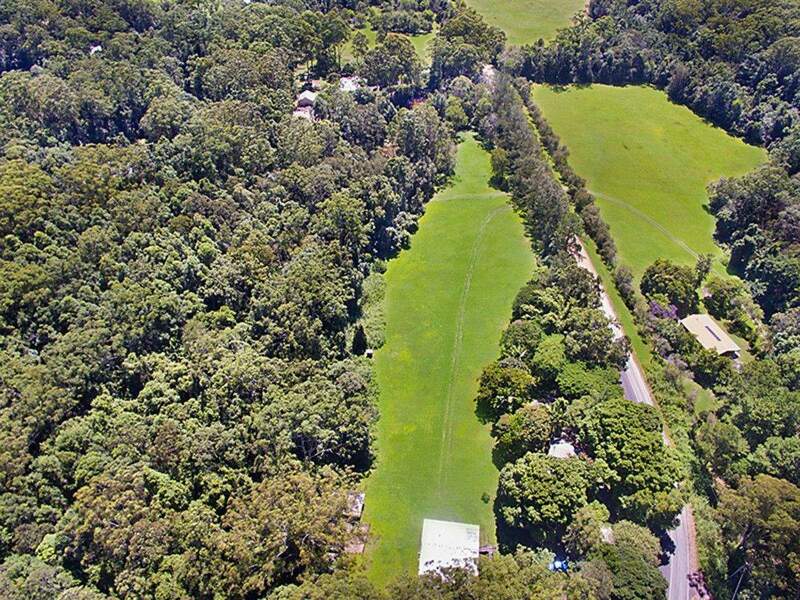 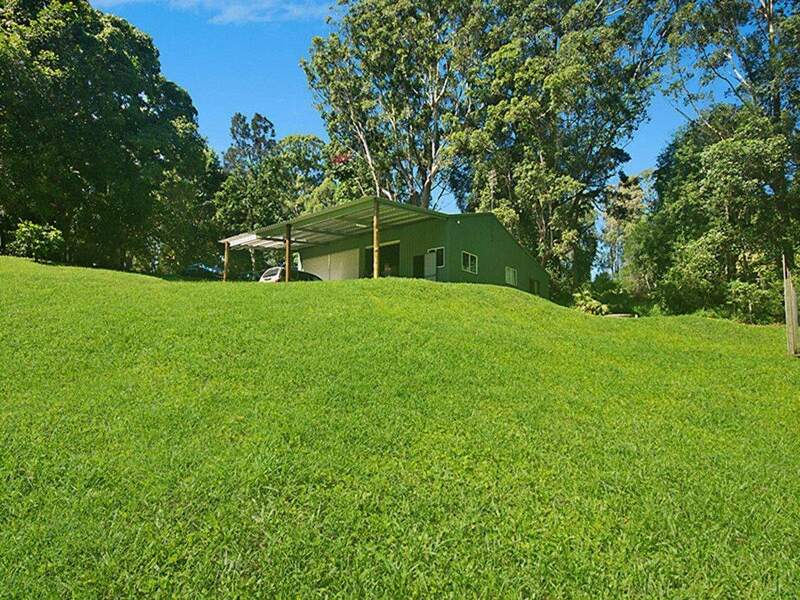 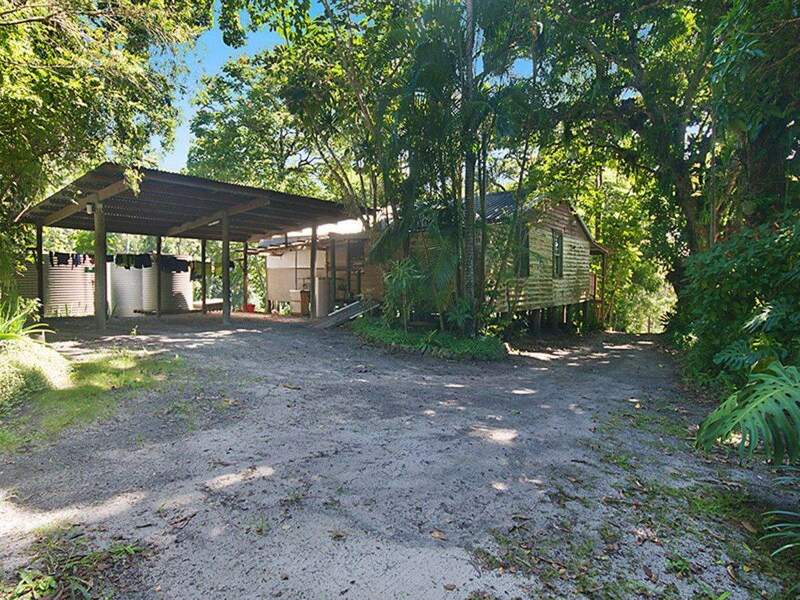 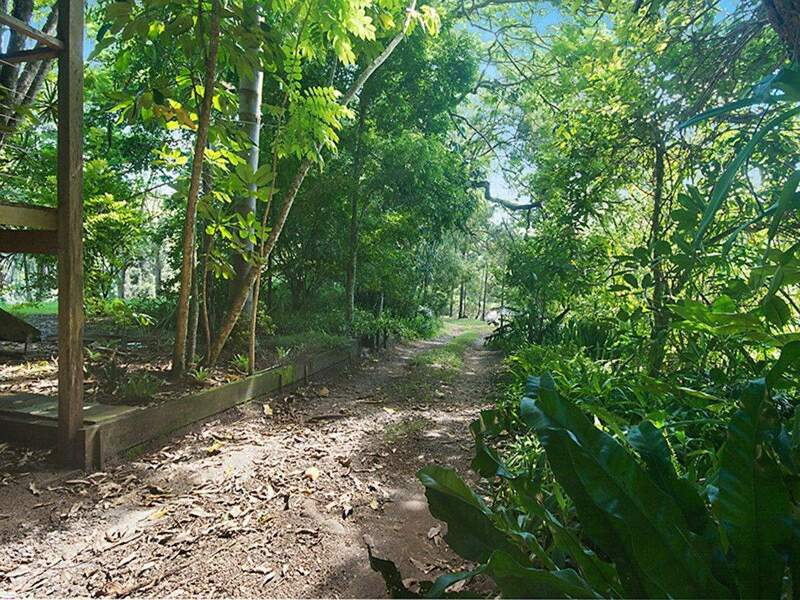 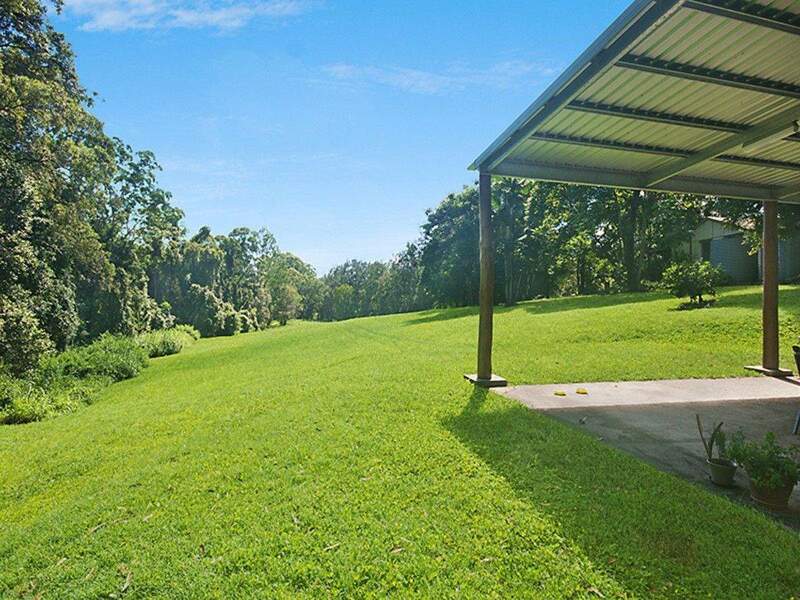 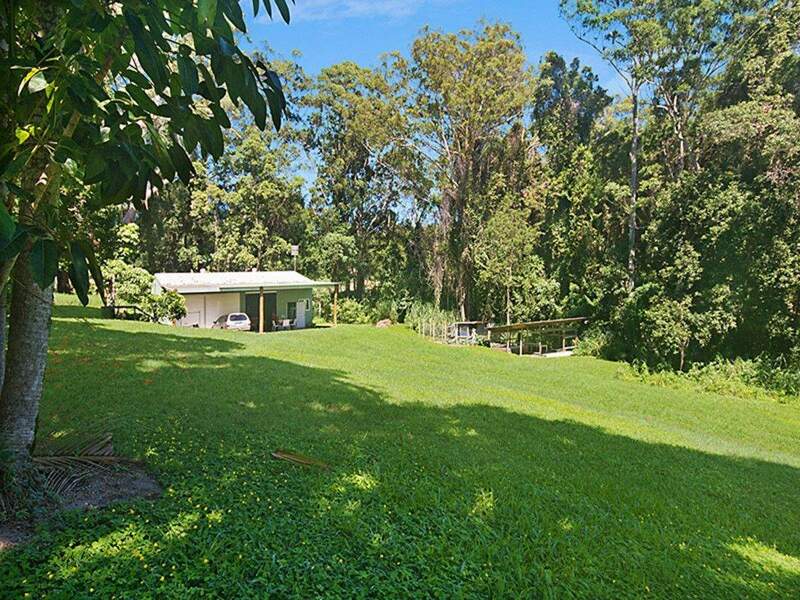 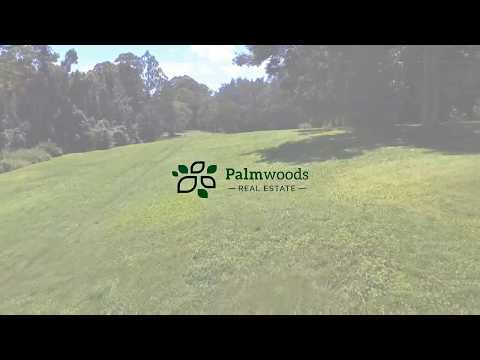 This peaceful, serene property is located within five minutes to the centre of quaint Eudlo village with larger towns of Palmwoods and Mooloolah within 10 minutes.